Edit: Looks like the Canadian government, through the CRTC, has now forced Rogers and Bell to offer Shomi and CraveTV to all Canadians, regardless of whether they have a cable subscription or not. 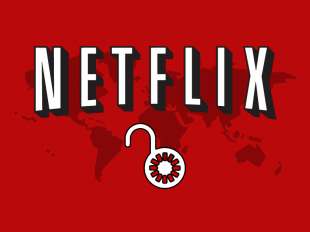 This is great news for Canadian cord cutters! Apologies to our American and international readers, this post is going to deal with the Great White North. But the lessons likely apply to other countries as well. There is a lot of confusion over what exactly Shomi and CraveTV are. 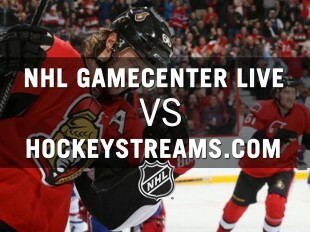 Canadians are seeing these services promoted all over traditional TV broadcasts. Are they competitors to Netflix and Hulu? Yes? Sort of. Actually, not really. Let me explain. 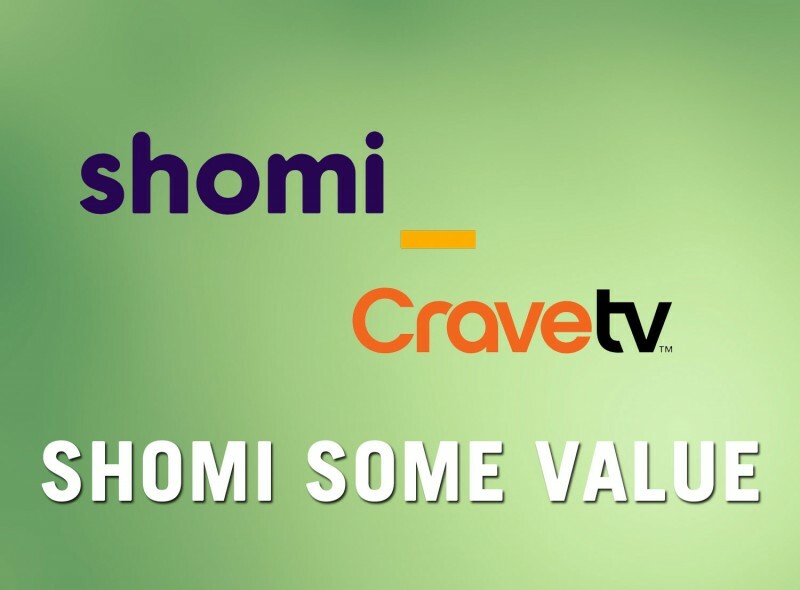 What are Shomi and CraveTV? While Rogers (owner of Shomi) and Bell (CraveTV) present the streaming services as the new cool streaming services to hit the market, they are really missing the whole point for many Canadians: We want to be able to choose what to consume and not be bullied into paying for expensive cable packages with sixteen flavours of Storage Wars and Pawn Stars. 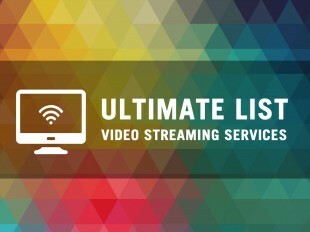 That’s not to say that these services aren’t valuable, they just aren’t standalone streaming services. As it stands right now you need to have a cable (or internet subscription in the case of Shomi) to access them. If you are sticking with Rogers for your internet, several of the packages actually include Shomi access in them which is a good first step. But until these services are more than just cable TV+, they just won’t be a viable option for cord cutters. 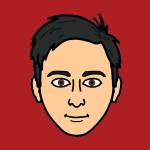 Rogers and Bell: Prove me wrong about your services.